About Leblanc Plumbing & Heating Ltd.
Leblanc Plumbing & Heating Ltd. has been serving Tisdale and the surrounding areas for more than 25 years. We specialize in a variety of services that are available for air conditioners, boiler systems, water treatment, and more. For plumbing, heating, and cooling, we have you covered. 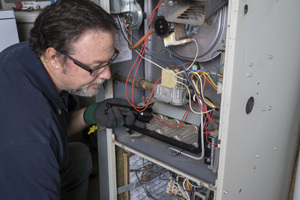 Our services include general maintenance, repairs, and installations. We are proud to now offer grain drying to optimize your storage system – equipment is available for rental and sales. If you would like to learn more and get started with an appointment, contact us at Leblanc Plumbing & Heating Ltd. today.